By now, most members of the McDaniel community have realized that the Budapest Cafe is gone. Blocked off with paper-covered glass doors, what lies within has been a mystery – until now. 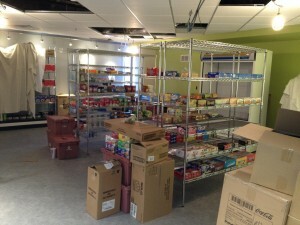 The convenience store continues to be a work in progress until it opens for service on September 7. Beginning September 7 at noon, the Green & Go will be the newest addition to Decker College Center, offering a multitude of products targeted at college students, including snacks, refrigerated items like milk, grab and go options like salads and sandwiches, and personal hygiene items. “We tried to really think of the best way we could use the space while spending the least amount of money renovating it,” said Dean of Student Affairs Beth Gerl. While visiting other campuses, Dean Gerl noticed that convenience stores existed on almost all of them in one form or another. She experienced positive student feedback when bringing up the idea for a convenience store in Campus 411’s and while speaking to student groups. 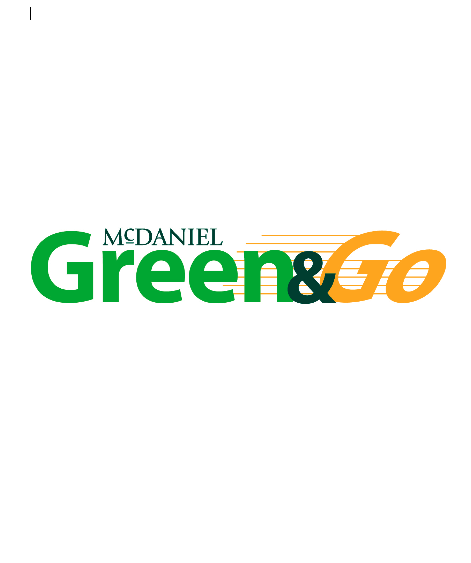 The products available will be based on interviews with McDaniel students as well as lists of the top 100 convenience store items purchased by college students. One feature will be a “f’real machine,” a device that makes milkshakes and blizzards that has proven to be quite popular on other campuses. 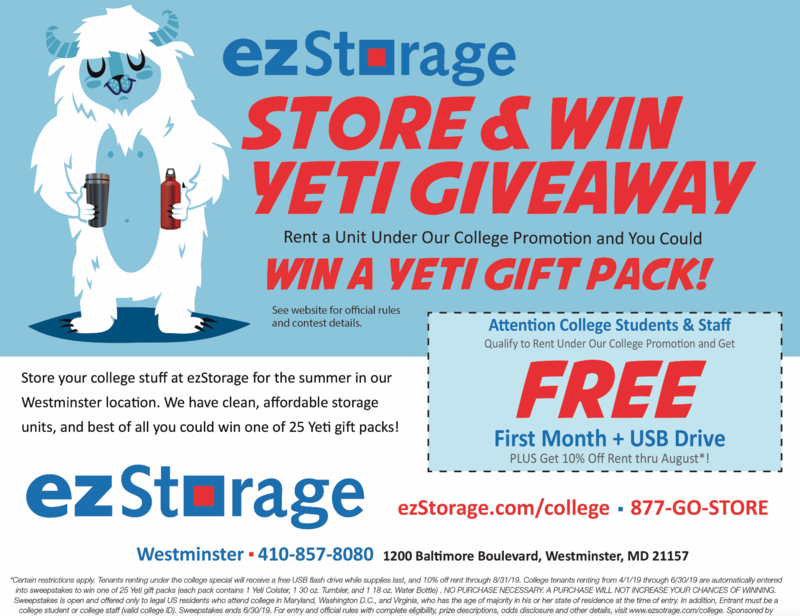 Dean Gerl said that store will adapt its options based on student needs. There was no other location on campus except for the Budapest Cafe that made sense to build such a store, according to Dean Gerl. It was desirable to have a high-traffic location that could have a door to the outside, allowing access past the hours of Decker. When Casey’s Corner was built, it became the main location where coffee was purchased, according to Dean Gerl. She noted that one of the most common student responses to the disappearance of the Budapest Cafe was the loss of the comfortable seating. However, some of the comfortable chairs have been relocated to the Pub area, as well as some high-top tables from the Green Terrace, which will also no longer be in service for meals. The Green Terrace will still be used for concessions during athletic events, but the administration has not yet evaluated what can be done with the space. Some food options from the Green Terrace, such as flatbreads, will now be offered in the Pub. Dean Gerl will also be looking to find other seating options for the Pub area, if it appears evident that they are desired by students. Students interested in finding employment at the Green & Go can stop by the Sodexho office located in the back of Glar, near the kitchen.